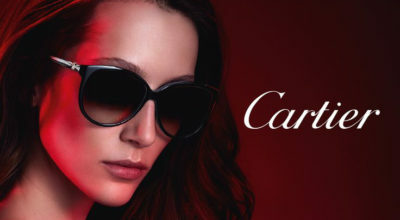 Linda Farrow is one of the most admired sunglasses brands. 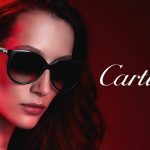 Its creations are both innovative and fashionable as well as having the distinctive originality of a company that only makes eyewear. 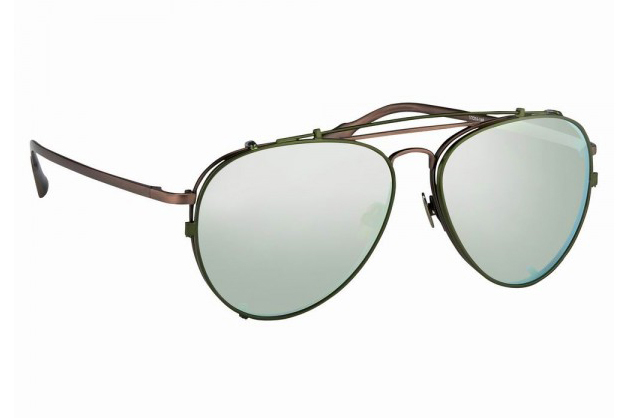 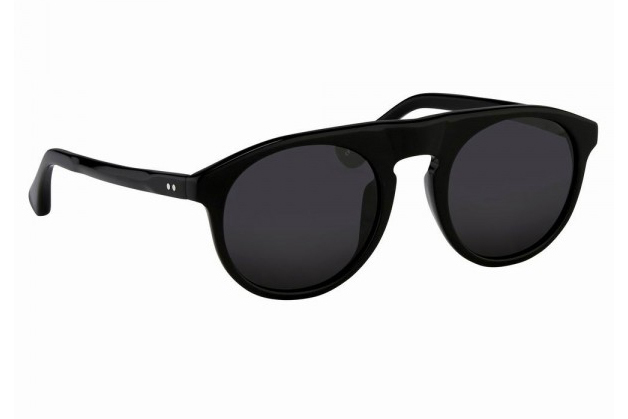 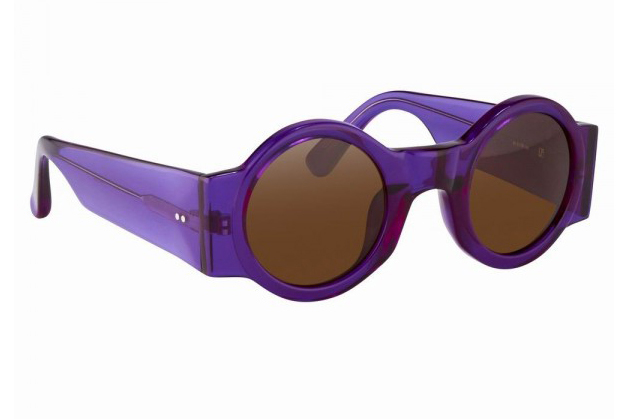 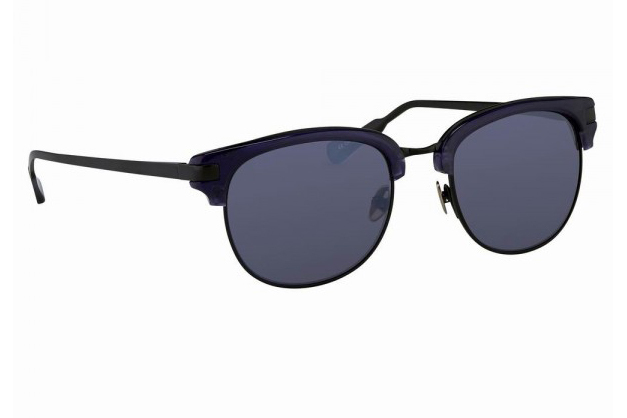 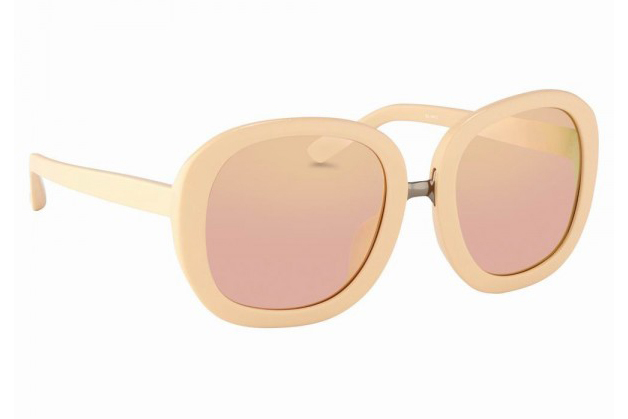 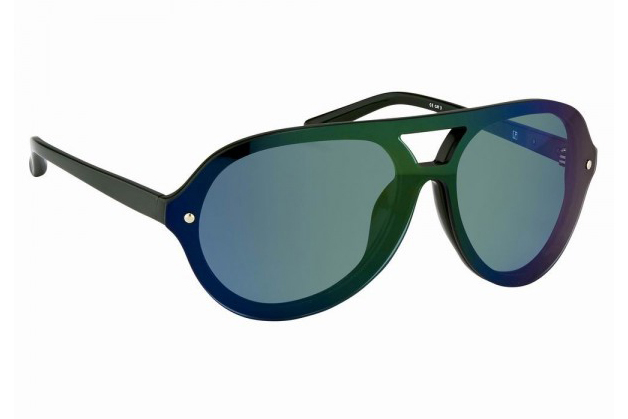 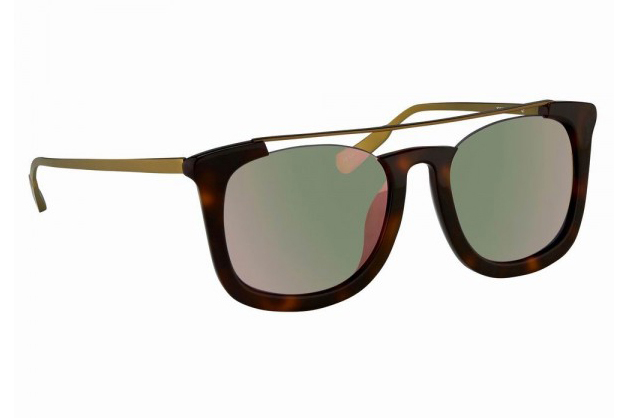 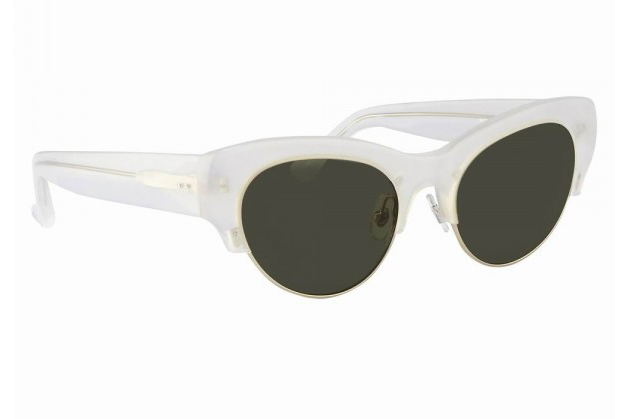 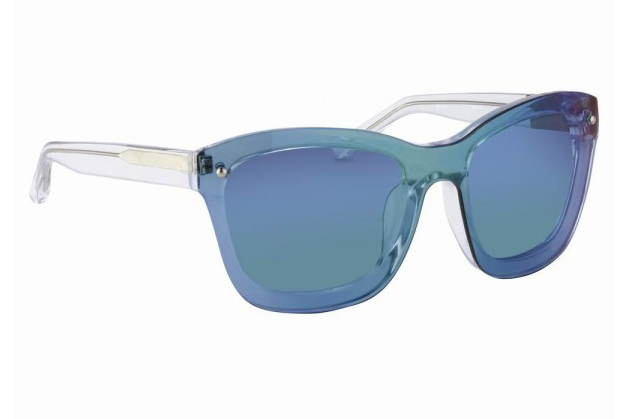 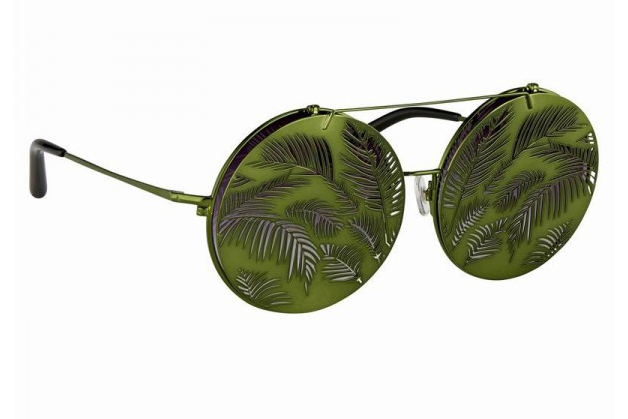 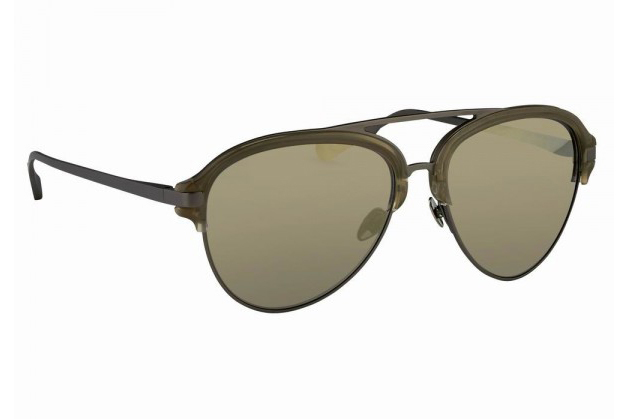 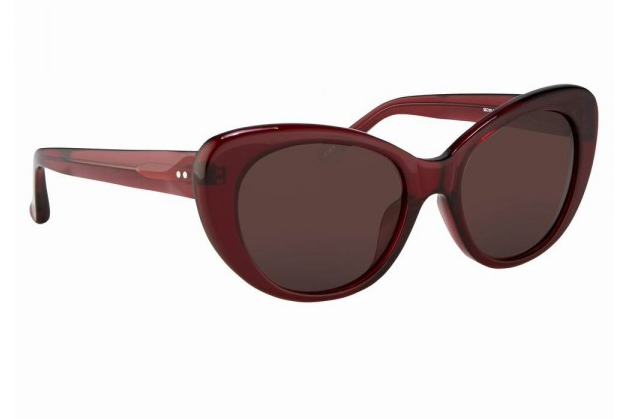 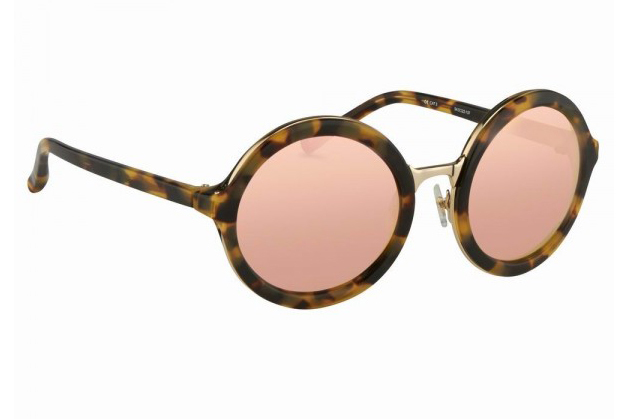 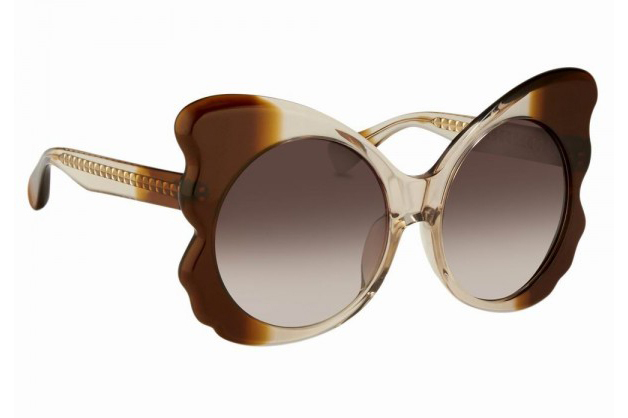 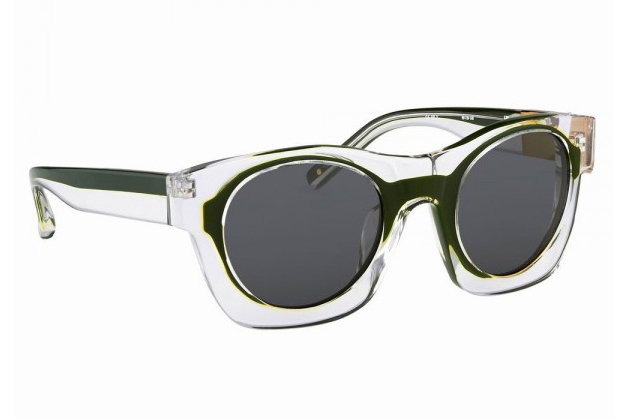 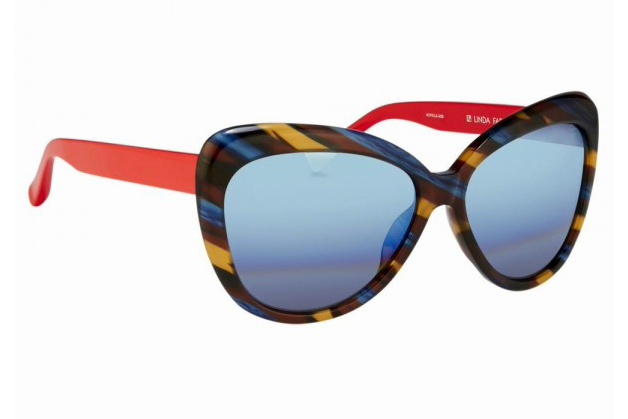 All the sunnies by Linda Farrow are deliciously edgy and are manufactured using the best materials on the market. 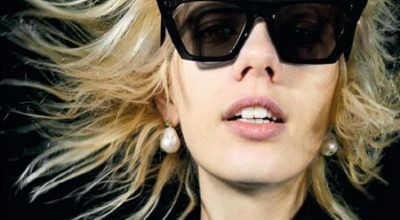 It’s no surprise then that other state-of-the-art fashion houses entrust Linda Farrow with creating their sunglasses collections. 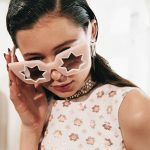 You may not know which brands they are, so today we’re going to show you some of their models, specifically the new pieces these firms are presenting for next spring-summer 2016. 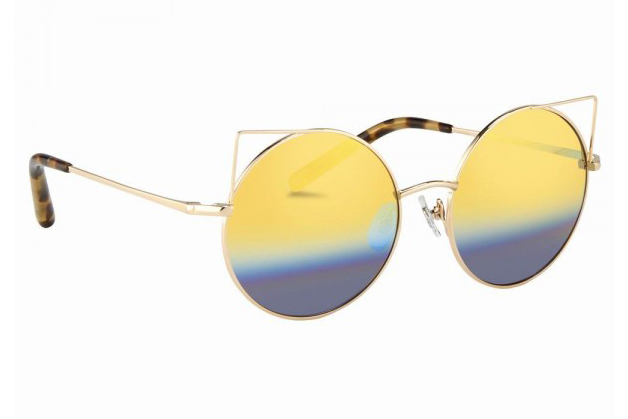 Ready to be amazed?